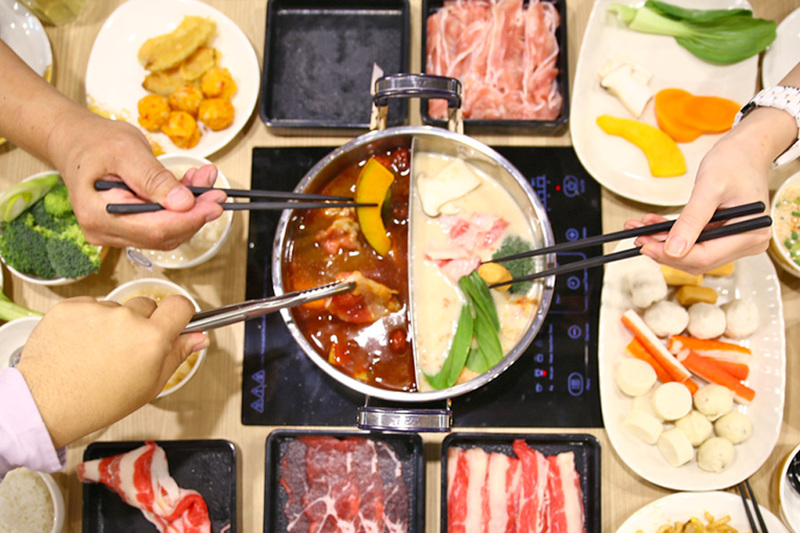 “Irrashaimase!” DANRO Japanese Collagen Hot Pot Restaurant by Ministry of Food (MOF) offers hotpot buffets starting from $15.90++ for weekday lunch and $24.90++ for dinners, with a collagen soup base at an additional top-up of $2 (ie $17.90++, $26.90++). 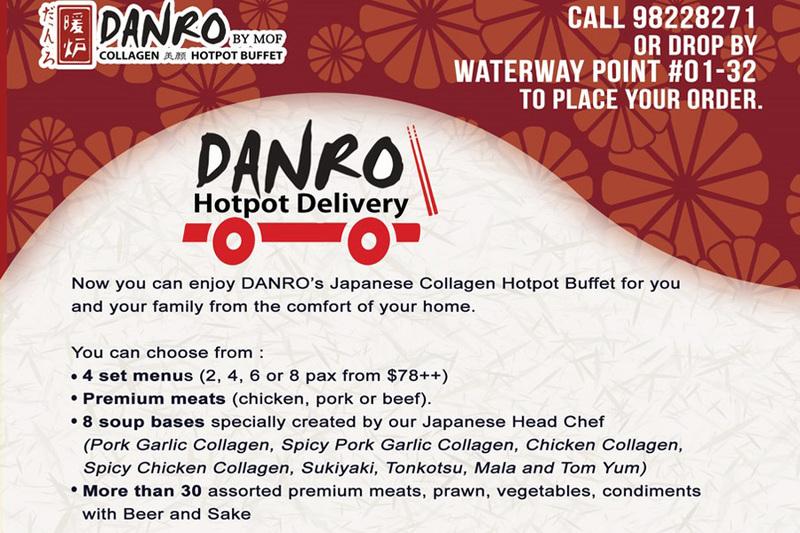 Although DANRO has branches at Punggol Waterway Point, United Square, Bugis Junction (ala carte only), Hillion Mall, Jurong Point, Tampines 1, Ang Mo Kio Hub and NEX, every outlet has slight differences in offerings and pricing. 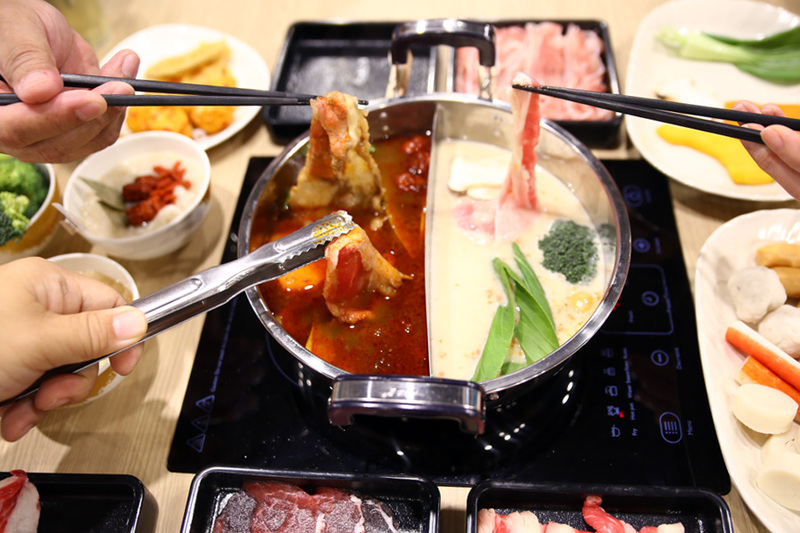 In Japan, eating together from a shared pot is important to establish closer relationships with family and friends. 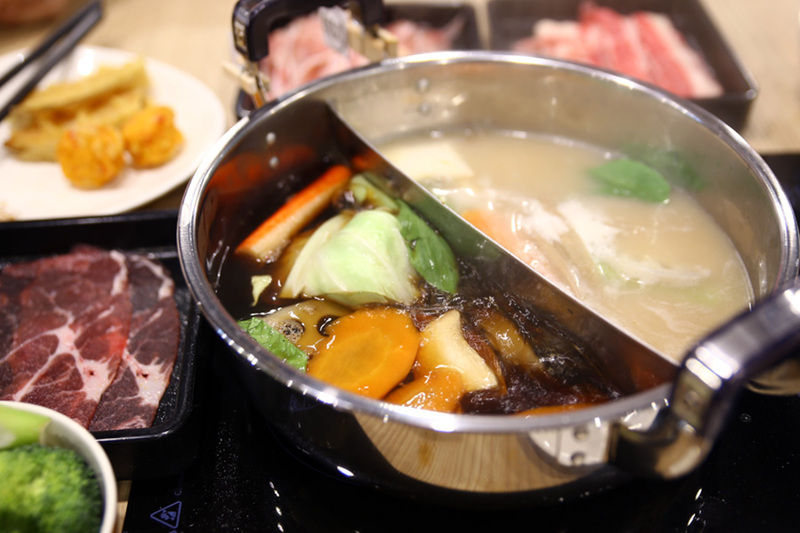 DANRO hopes to promote the culture of “nabe wo kakomu” which means “sitting around the pot”, bringing warmness and closeness to the people who eat together. What I like is that sliced of US Beef, Pork and Chicken are served in boxes and brought to the table. 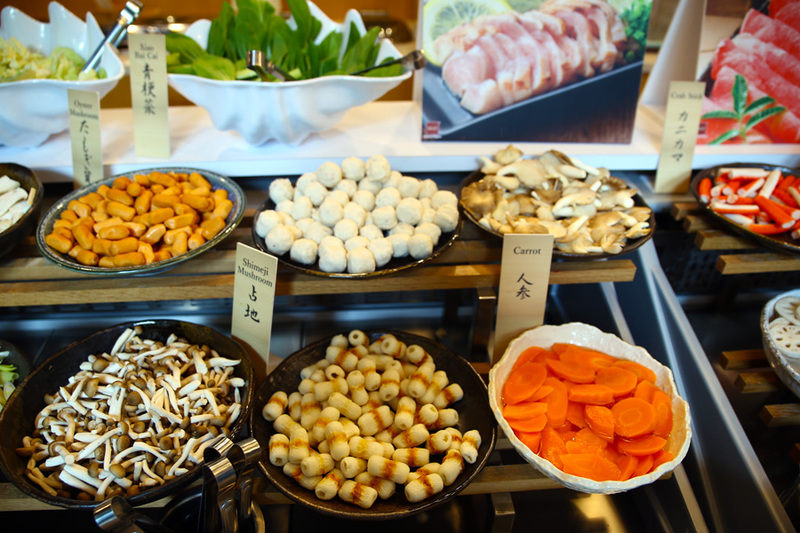 No need to ‘fight’ for meats at the buffet counter. 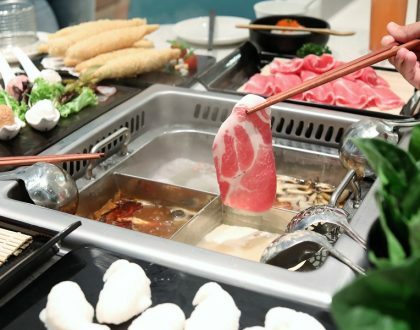 The meats are sliced only upon-order at the restaurant, ensuring better freshness. So you don’t get ‘frozen-tasting’ meats. 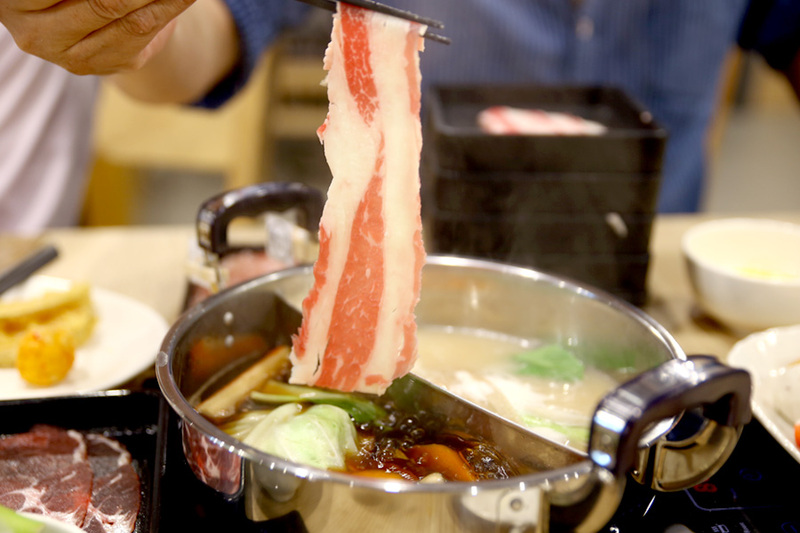 The thickness (or should I say thinness) was suitable for shabu-shabu, for you to better appreciate the tenderness of the meats. 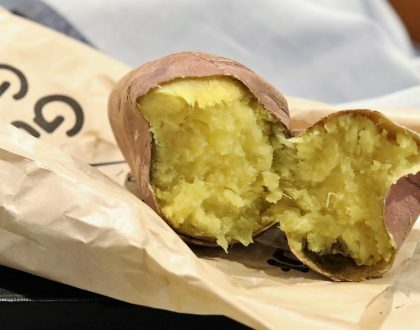 While the meats presented were not of the highest-highest cut, I was still pleasantly surprised with its quality and thought they were still relatively worthy for its price. Especially the beef and pork. Note: Dinner buffets include prawns. Not just one, but five types – Chicken Collagen, Pork Garlic Collagen, Chicken Collagen Spicy, Pork Garlic Spicy and Herbal Collagen. The collagen is extracted from boiling the skin and bones of pork or chicken, then made into white wobbly jelly-like blocks. 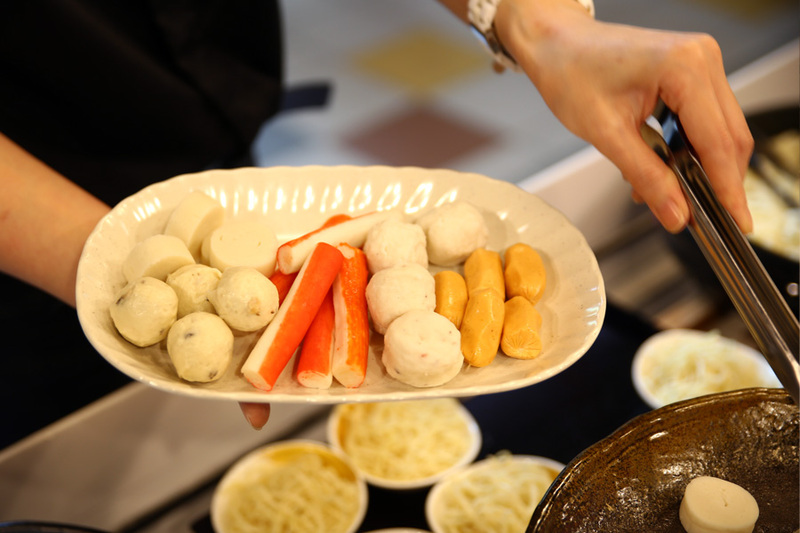 As the heat from the hotpot dissipates, the collagen-jelly will melt into smooth, milky soup. 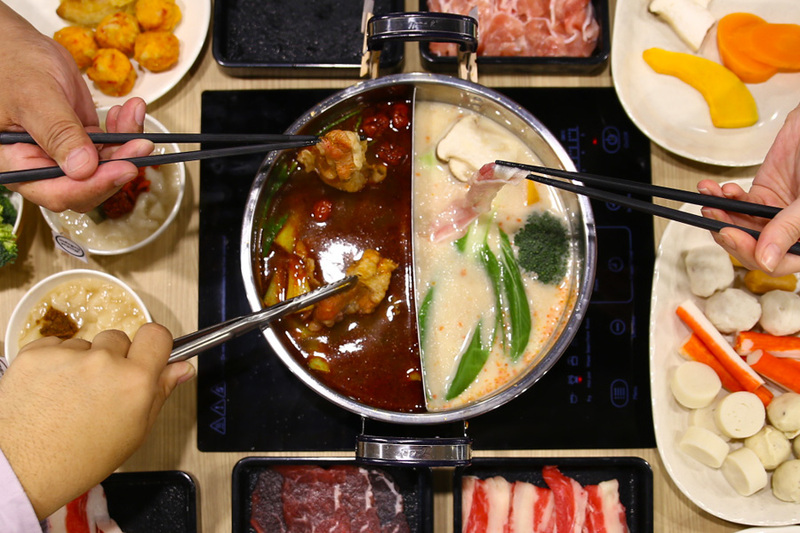 If you are a first timer to DANRO, I would suggest you stick to the basic flavours of Chicken or Pork Garlic Collagen, as I found that the spiciness of the other two broths (though it was still light) to be distracting. 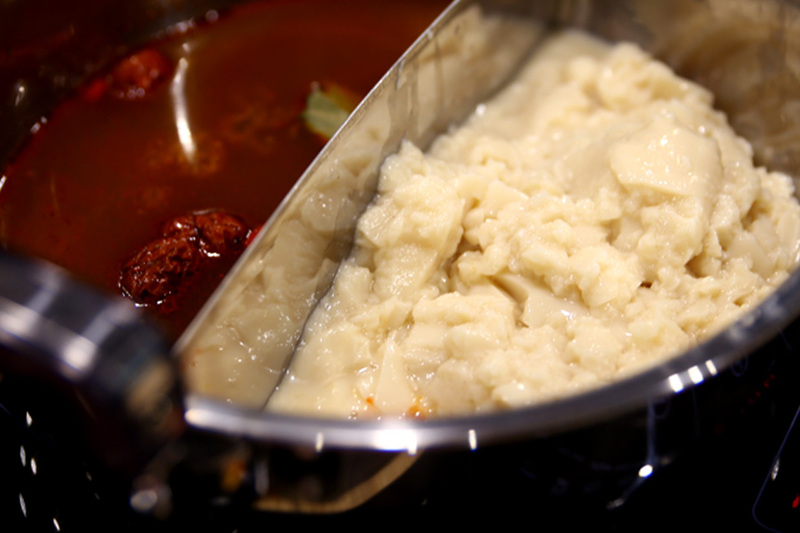 Tip: Add some garlic you can find from the condiments area, to enhance the aroma of the garlic soup. 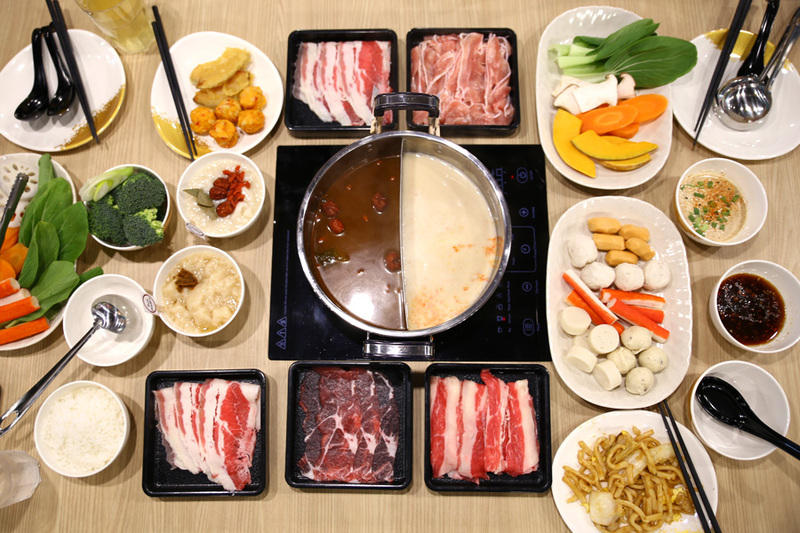 Good that this is a ‘Yuan-Yang’ pot which allows double soup broths. 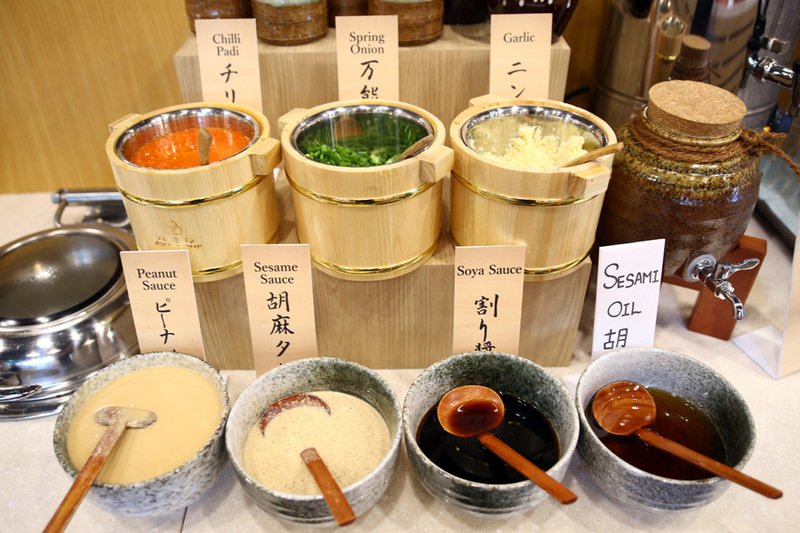 The other choices, other than the collagen, are Sukiyaki, Tonkotsu, Mala, and Pork Tomyam. 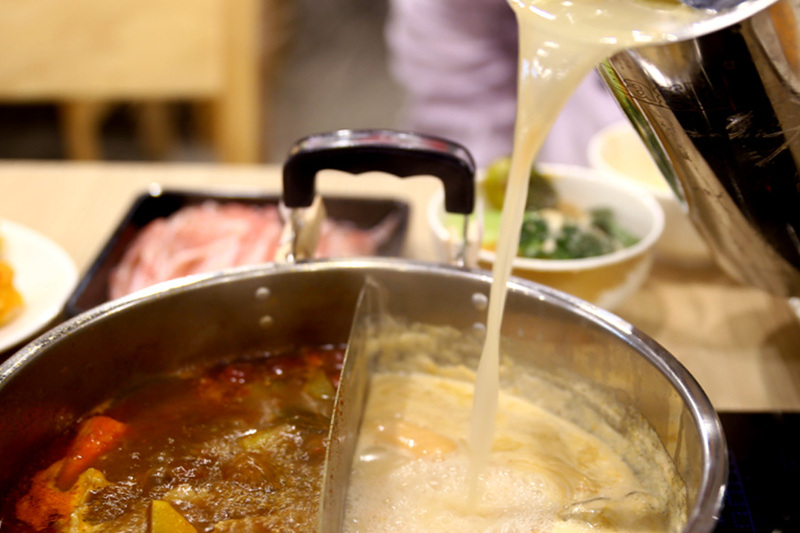 For something ‘safe’, the Tonkotsu soup is prepared with a traditional Kyushu secret recipe, rich in nutrients and flavours from boiling the pork bones for many hours. I was pleasantly surprised by the Mala, and was told by Head Chef Sonoda that this was “Japanese style Mala”, in which less spices and oil are used, but you could still appreciate if you are a spice-lover. Indeed, I found myself slurping up the soup more often, without feeling greasy or with after-rumblings in the tummy. 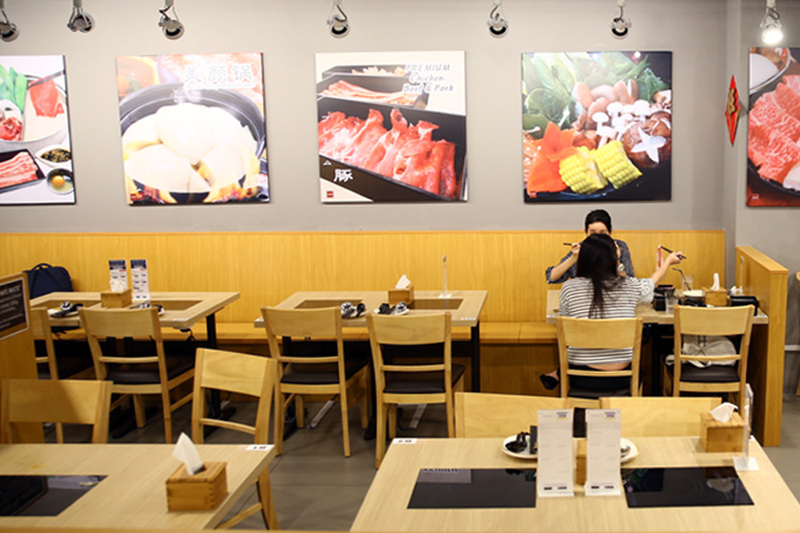 Another great choice would be the Sukiyaki soup base. 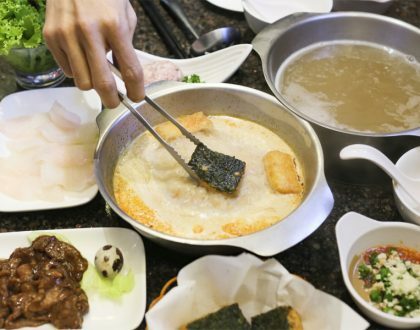 Chef Sonoda said that this local version that he created would be less salty than the Japanese ones, because he realized that Singapore customers actually liked to drink the soup (Compared to the Japanese who don’t). Tip: Break and beat an egg in a bowl, then dip the cooked beef slices briefly into the beaten egg before popping into your mouth – just the way the Japanese do it. 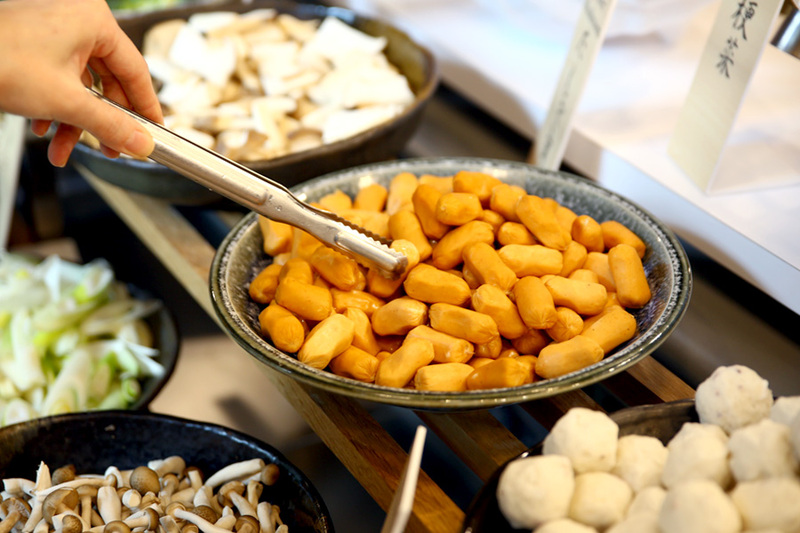 A variety of dips are available to compliment the hot pot ingredients, including ponzu sauce, shoyu, goma sauce, peanut sauce and chilli padi. 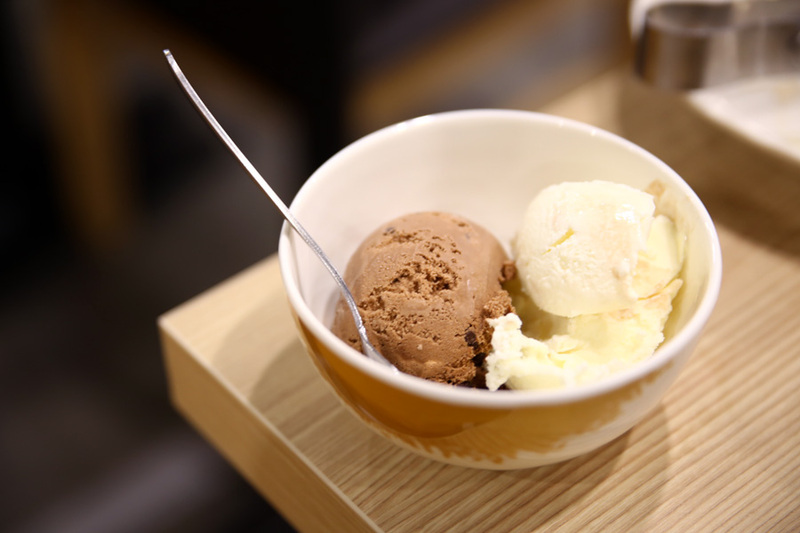 Drinks such as hot ocha, iced tea and soft drink are also included within the price. The feedback I had to DANRO was, while the refills of the soups were FREE and prompt, I thought they could be less diluted. Also, the Herbal Collagen and Pork Tomyam bases might need some fine-tuning for them to be more acceptable to the masses. From the last time I tried DANRO, I thought the restaurant has improved in terms of both the variety and quality of the soup bases. This is also probably one of the most affordable, if not the most value-for-money Collagen Hotpots available in Singapore. Time to get together, and get pretty. * This entry is brought to you in partnership with Ministry Of Food (MOF). 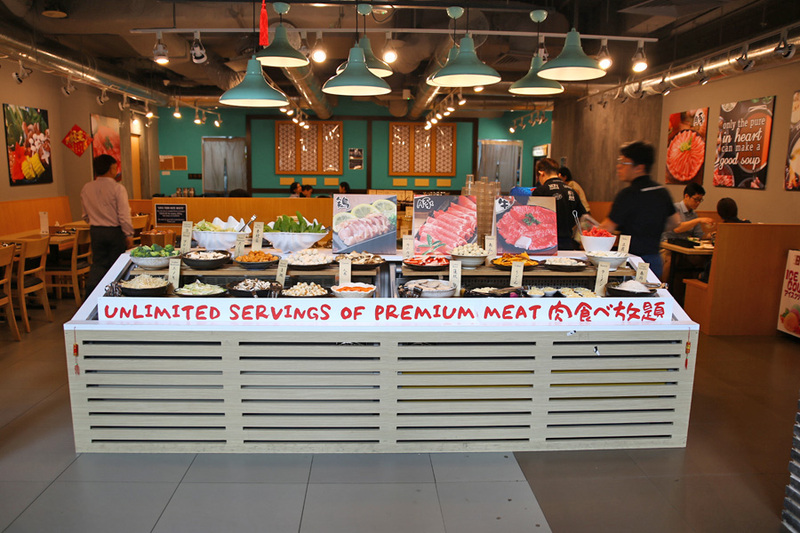 I wae impressed by danro wwp in the past..the selection was vast and meat was fresh not until yest..
Yest i went with my 3yr old gal to eat, upon given a table i was shock when i walk to the food selection. The meat was display no longer serve to u upon request.. Variety was horrible.. only got cuttleball,sotong. No crab meat , sausage. Only vege were leek , carrot and radish. Beancurd, lotus root tat all. No udon.no noodle. When i ask for soup to be top up, ask me to self service.. In the end my gal only 1 slice of chicken and 1 egg. I tot at least i can give her udon.. wont be back again.. everything self service still expect pay service charge!! !